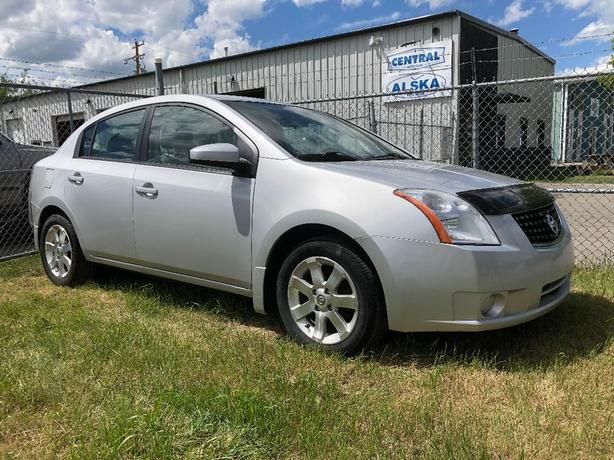 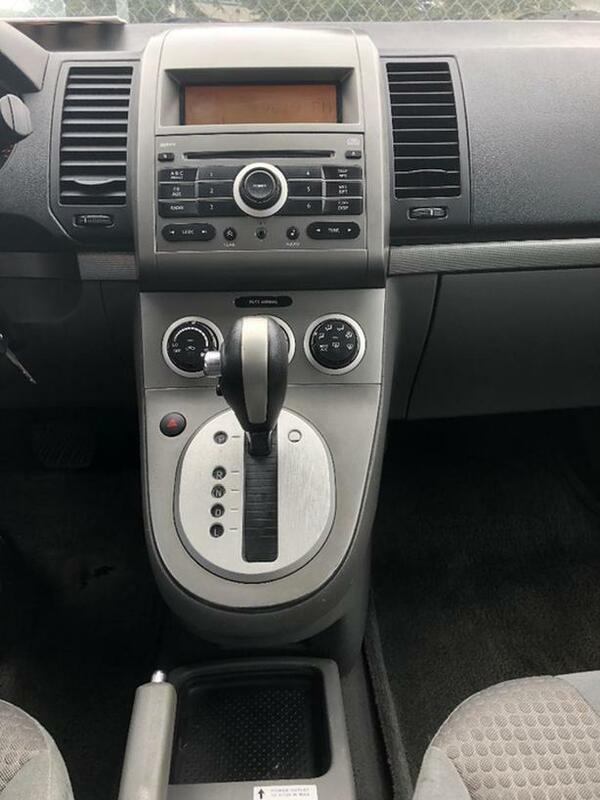 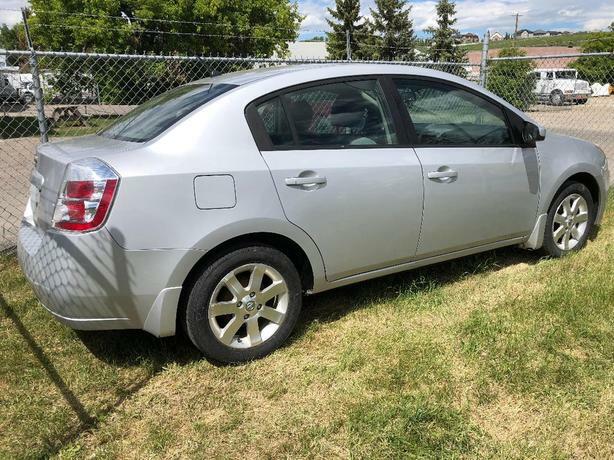 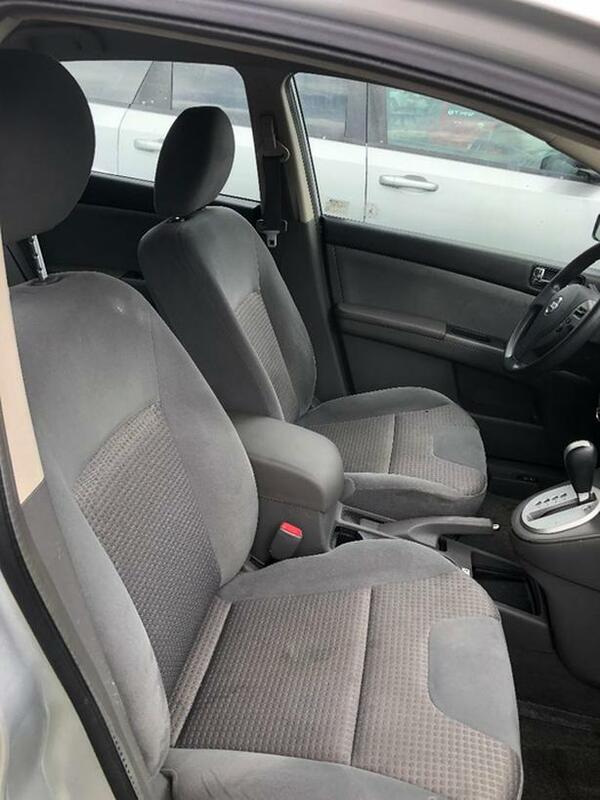 2008 Nissan Sentra for sale by Alska Auto Sales AMVIC Licensed Dealer, located in Okotoks. 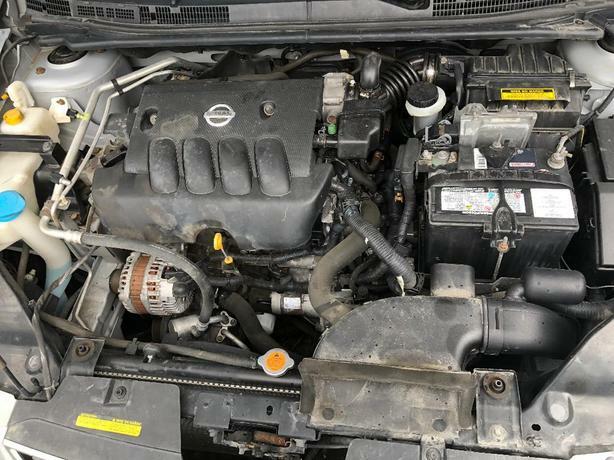 Full Inspection and recently serviced and repaired by licensed Automotive Technicians of Central Auto Care; maintenance history and Car proof report are available for viewing. 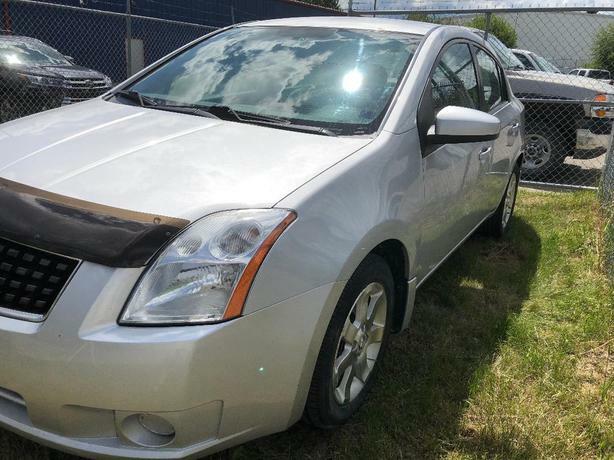 Come by and test drive this great car, low Km's and is fuel efficient and would make a great commuter or starter car. 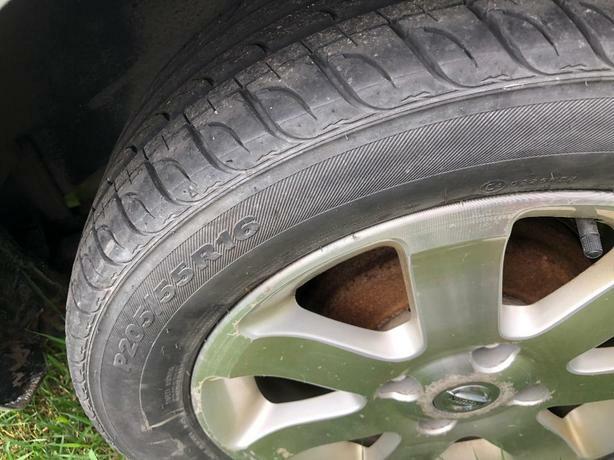 Have a look at the photos of this ad. 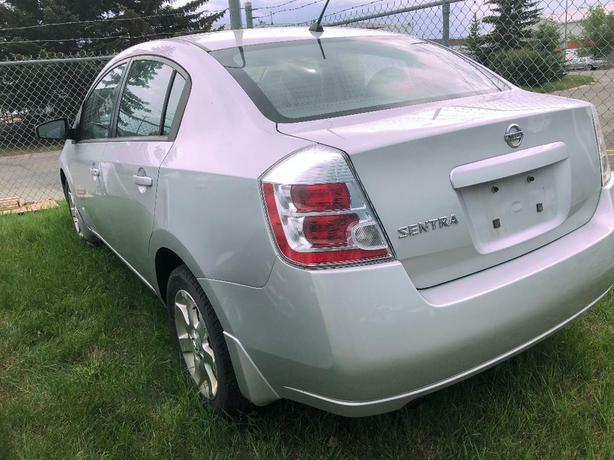 Please respond via email if you have any questions or to make arrangements to come and take the Sentra for a test drive.